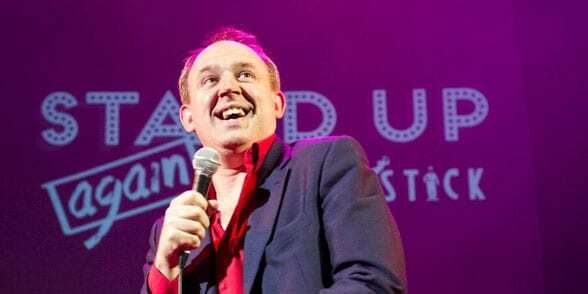 Tim Vine: Why I Love SGT Bilko - Slapstick | Bristol's Silent Comedy Festival. Award winning punster and stand up comedian Tim Vine shares his admiration and passion for Phil Silvers. In particular his longrunning sitcom, The Phil Silvers Show known fondly to most as simply ‘Bilko’. From its initial Emmy award-winning airing in the 1950s to its successful re-runs in the early 60s and 70s, Tim chooses favourite moments from the show and shares his favourite episode with us. (approx 70mins).